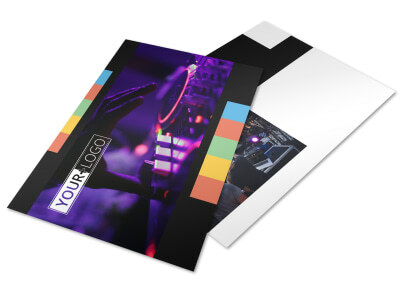 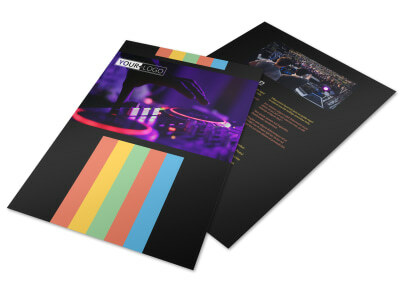 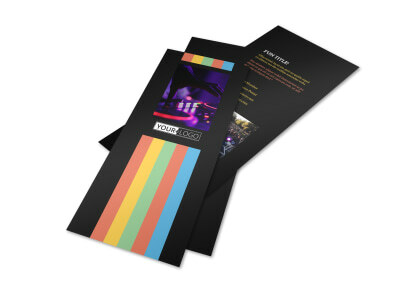 Customize our Go DJ Flyer Template and more! 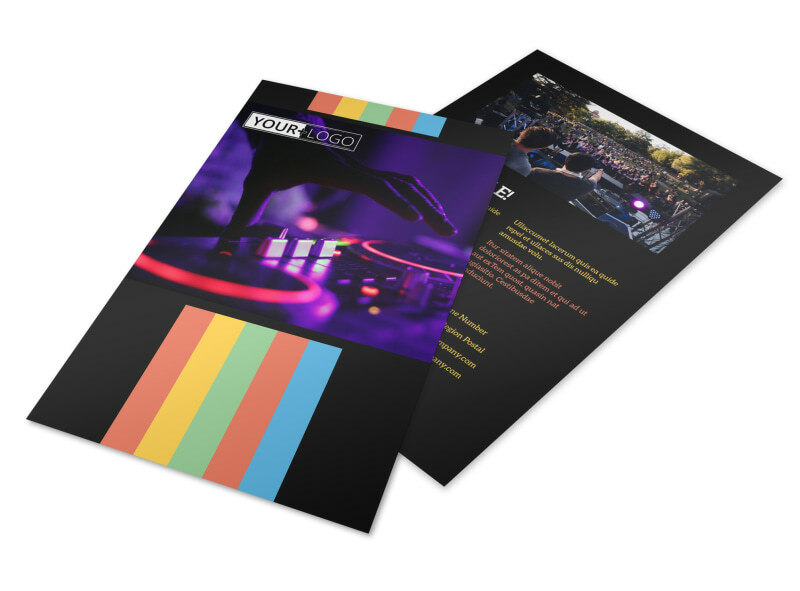 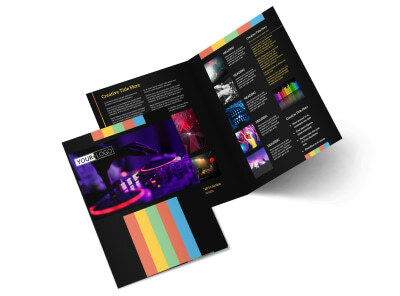 Let the locals know that you're available with professional disc jockey and services with go DJ flyers that you customize using our online templates and editor. 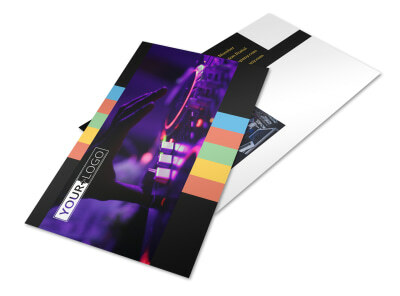 Provide a detailed look at your background, give a rundown on your rates, and let recipients know about your availability, music style, and more with custom text, graphics, and other elements. 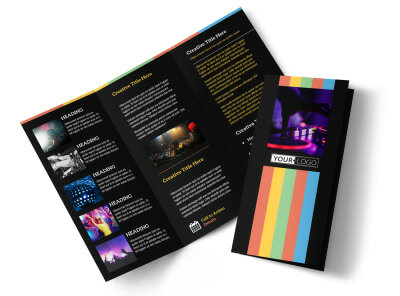 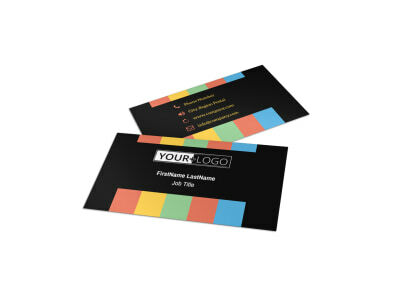 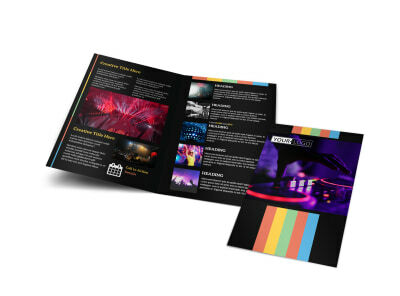 Print your flyers instantly from your location, or trust our print team to handle printing on your behalf.